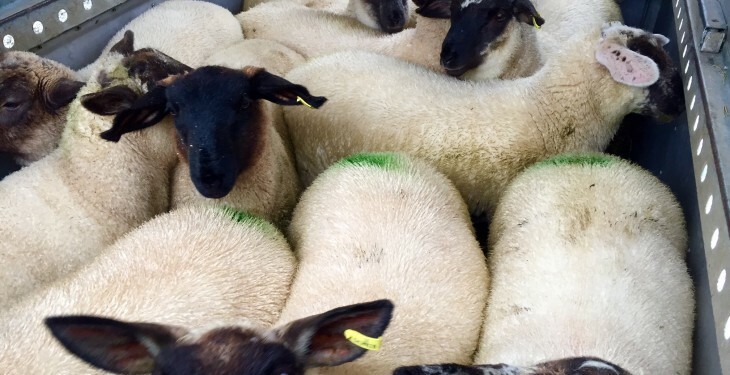 Police in Dungannon are appealing for information following the theft of 16 lambs in the Eglish Road area on the evening of Saturday, August 22. 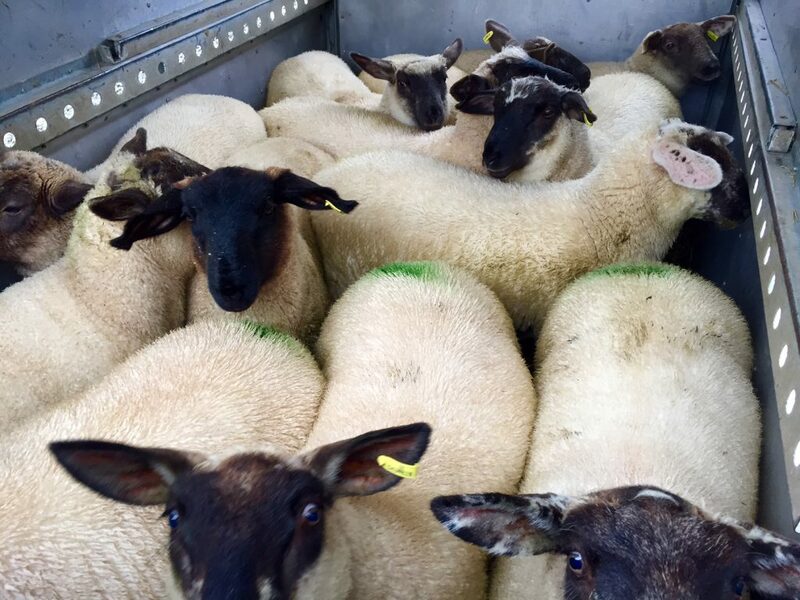 According to Chief Inspector Graham Dodds the farmer who owned these lambs has informed us that they would not be ready to enter the food chain for the next six weeks and that their meat would be poisonous to humans if eaten. “I would therefore ask any abattoirs to be aware of this and carry out the proper checks on any lambs that they come into contact with in the next few weeks.